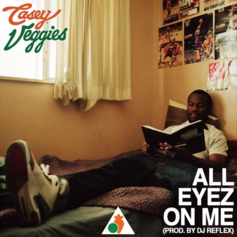 Casey Veggies drops off "All Eyez On Me." 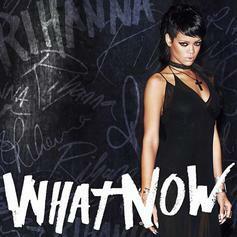 DJ Reflex puts his spin on Rihanna's "What Now". 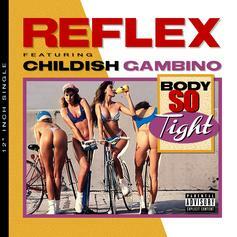 How does it compare to the original?